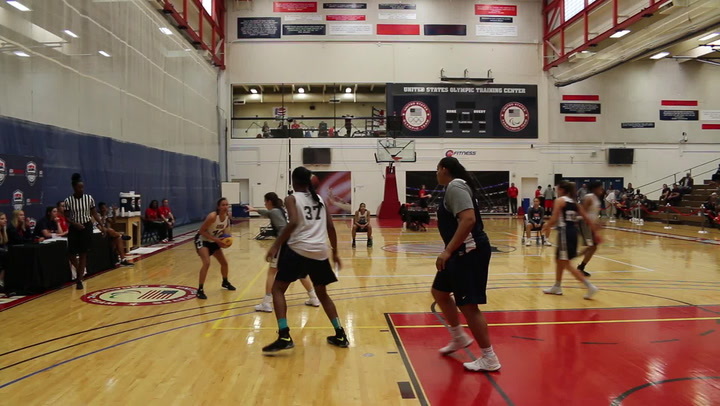 Preliminary round play of the 2017 USA Basketball Women's 3x3 National Tournament is completed, check out some of the highlights. 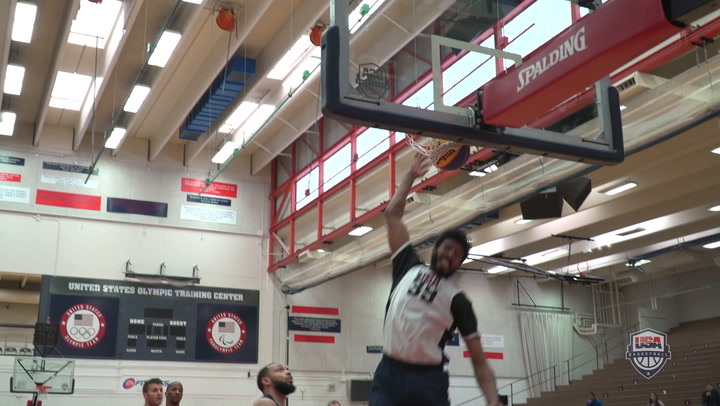 The 2016 USA Basketball 3X3 Men's National Tournament champion has been crowned. 3Ball Premier won with a final score of 21-19 and the MVP is Myke Henry. 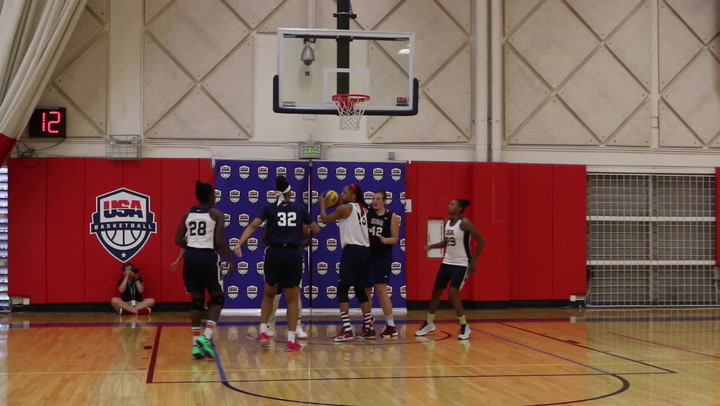 The 2016 USA Basketball 3X3 Women's National Tournament champion has been crowned. 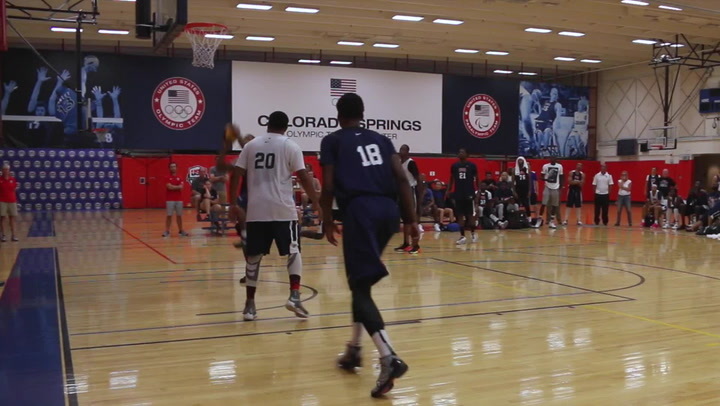 The championship game featured team Denver vs. Unknowns. The Unknowns won with a final score of 19-17 and the MVP is Linnae Harper.